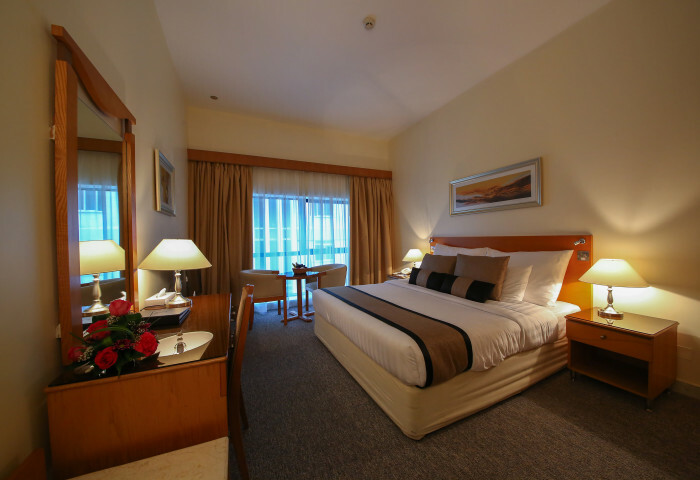 The luxurious Lavender Hotel embodies the glamour and inspirations of Dubai’s cosmopolitan city. Relax in our 117 guest rooms and suites where comfort meets stylish design. 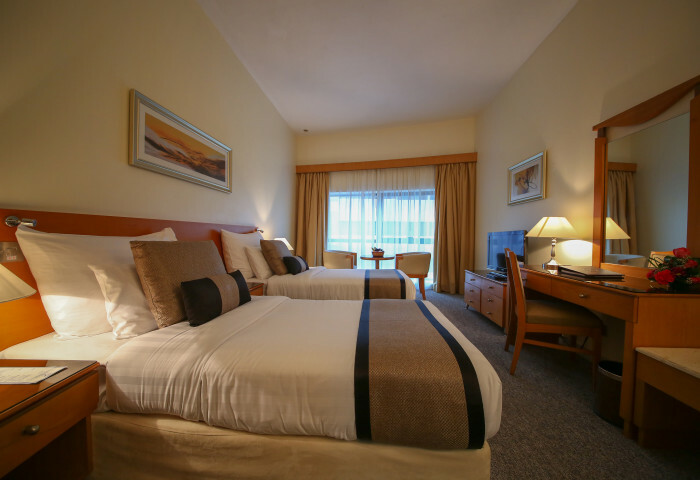 Amid the warm ambience you’ll find your’re able to stay connected with an LCD TV at all times, wireless internet, a mini fridge, safe box and 24 hours room service. 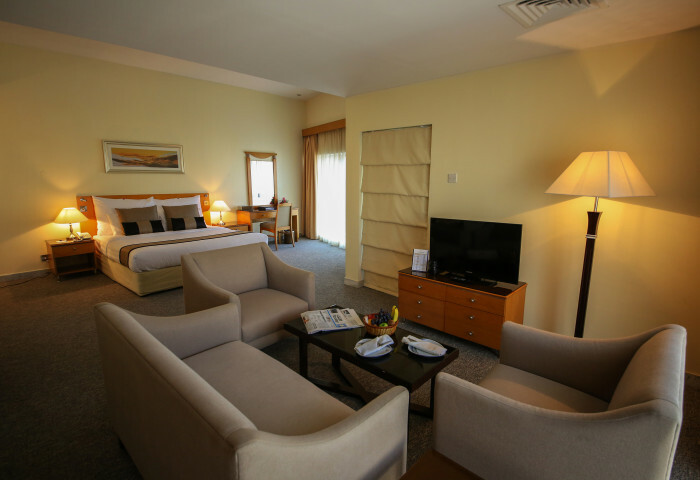 Whether you are a business or leisure guest seeking a private sanctuary of enjoyment with family or friends, our chic spacious rooms and suites offer you just that, replete with an array of amenities.